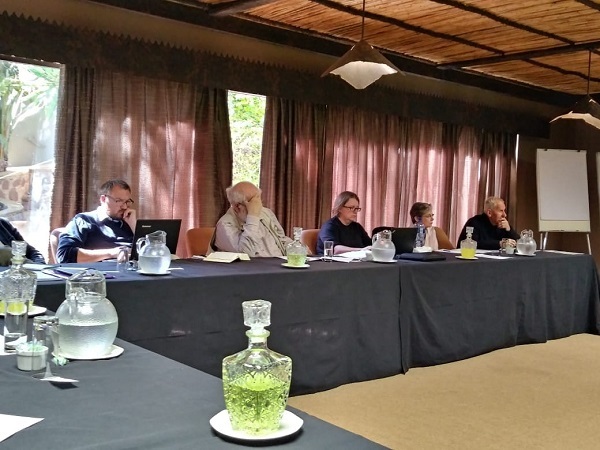 The Department of Old Testament Studies in UP’s Faculty of Theology and Religion hosted its eighteenth ProPent conference from 1 to 3 September 2018. Twenty-one academic papers were delivered on the theme of ‘the Pentateuch and sexuality’. Four of these papers were delivered by international scholars and the rest by local scholars from six different South African universities. International scholar Katharina Pyschny of the Institut Romand des Sciences Bibliques at the University of Lausanne delivered the paper ‘On the Interrelations between Slavery, Sexuality and Marriage: The Combination of the Slave Manumission Commandment and Matrimonial Law in Ex 21:2–11’, that stimulated debate on the topic of slave and marriage in the Old Testament. 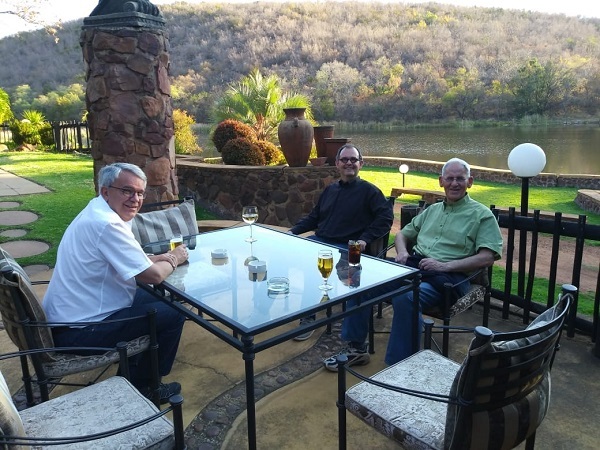 An interesting contribution was the three papers that were delivered from a perspective of philosophy as a window to look at the Old Testament, by Jurie le Roux (University of Pretoria), Jaco Gericke (North-Wets University) and Lerato Mokoena (University of Pretoria). A new and valuable contribution was the papers from the perspective of gender theology, by Julie Claassens (University of Stellenbosch), and queer theology, by Charlene van der Walt (University of KwaZulu-Natal). Organisers Jurie le Roux and Gerda de Villiers created an extraordinary platform for scholars in and out of SA to present and discuss their papers and nurture long lasting professional and personal relationships at ProPent 2018.